5 Lever Mortice locks, often referred to as Chubb locks are an 'Insurance must have' on wooden doors in most cases. Sashlocks have a latch and handle and are therefore the better option when they are the only or primary lock. 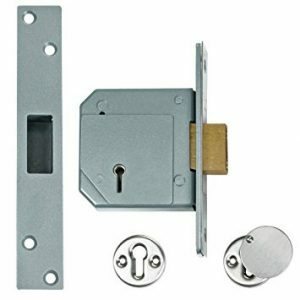 Deadlocks are an excellent secondary lock and both are fantastic security. 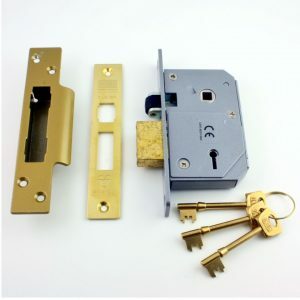 Often referred to as ‘Chubb locks’, Mortice Locks are an Insurance must have in most cases. We supply & fit BS3621 insurance approved Sash and Deadlocks.